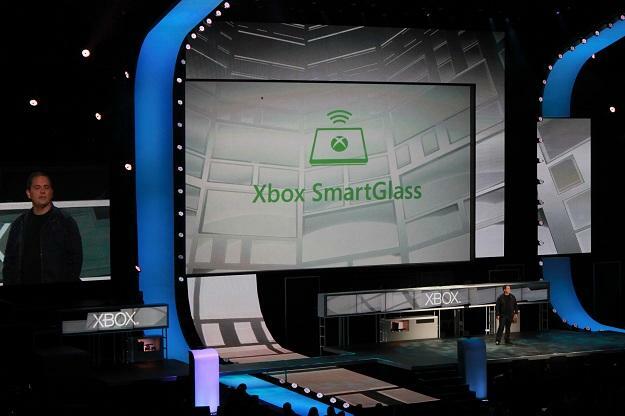 Microsoft lifted the curtain on its new Xbox SmartGlass initiative during the annual pre-E3 2012 media briefing at USC’s Galen Center. Xbox Live bossman Marc Whitten described the innovative new feature as a tool that allows users to link their Xbox 360 consoles with other devices, even if said devices aren’t running a Windows OS. A number of potential applications were offered as possibilities for how SmartGlass will operate. The simplest example involves using your tablet — it could be iOS, or Android, or Windows Phone 7 — as a touch screen remote control of sorts for your Xbox 360 dashbaord. It sounds like Xbox SmartGlass support will be a cornerstone of the upcoming Internet Explorer console app, offering users full access to touch screen controls and a full keyboard through supported tablets and smartphones. Another possibility involves using an external device as a sort of companion interface for the 360’s various entertainment apps. HBO Go already offers features like this for PC users; you can, for example, watch Game of Thrones via the app while simultaneously looking at a map of the fantasy world that keeps track of where each scene is unfolding. Through SmartGlass, those same features would be accessible on your external device in a link with the console HBO Go app. Of course, the most exciting possibilities for SmartGlass are in the realm of how it makes nice with your games. 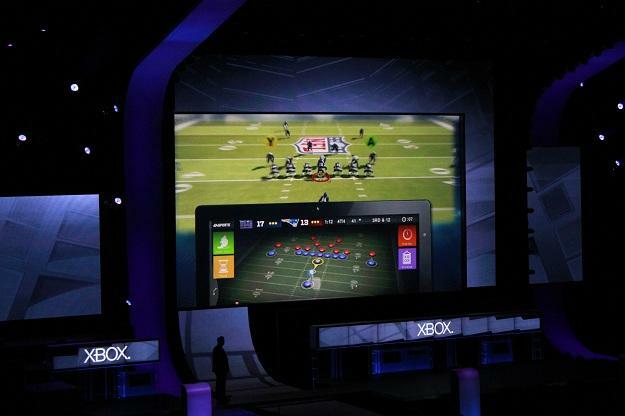 While there aren’t any confirmed in-game SmartGlass features revealed, a pair of concept clips showed off what might be in games like Halo 4 and Madden NFL 13. 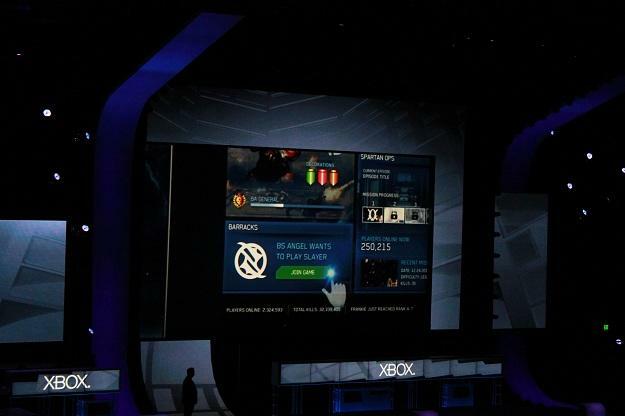 For Halo, SmartGlass would link up with the Halo Waypoint community app that was released on Xbox Live at around the time Halo 3 launched in 2007. SmartGlass would link the game with the app, allowing you to, say, check out location maps or receive an invite to a multiplayer match while playing in another part of the game. For Madden, on the other hand, you could potentially use the touch interface to direct the action on the field and even re-map plays on the fly with nothing more than your finger. For those who have been wondering exactly how Microsoft intends to address competition from the Wii U’s WiiPad and the PlayStation 3’s PS Vita connectivity, SmartGlass is it. It’s really rather brilliant when you think about it, since it doesn’t require any additional investment on the part of the end user. If you’ve got a tablet or a smartphone or similar touch screen-enabled device, you’re probably going to be able to link it up with your console. We’ve got a lot more questions about the new feature that still need to be answered, but the core concept is sound and leaves us excited to hear more. Whitten offered no hint as to when SmartGlass will be fully implemented, but we’ll hopefully be seeing it sometime in the neighborhood of November, when Xbox 360 dashboard updates traditionally launch. Stay tuned for more from Digital Trends at E3 2012 all this week.